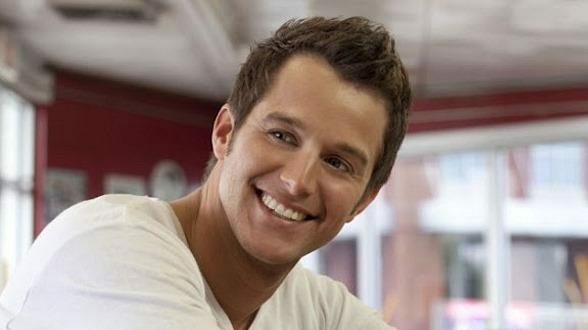 Easton Corbin is back in the studio recording a new album. Corbin shared the news on Twitter. There is no word on when the new album will be completed. This will be the fourth album for Corbin.